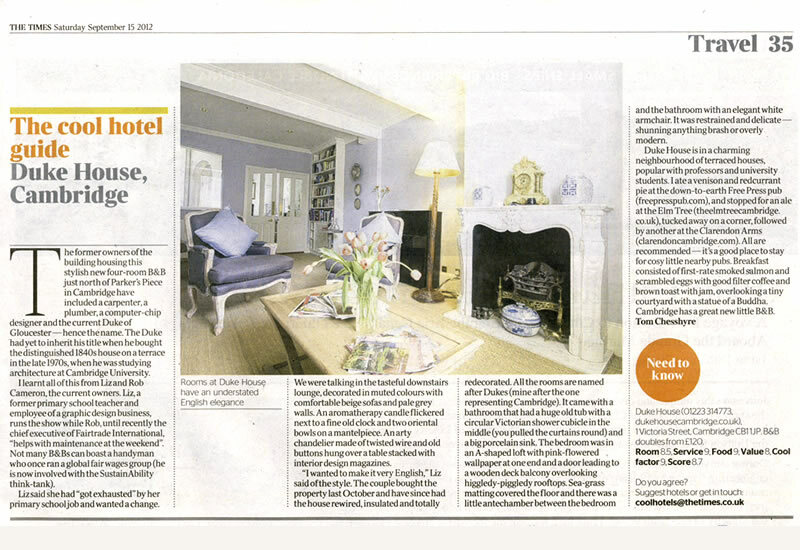 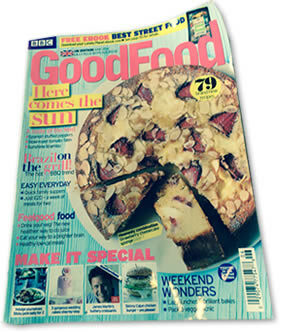 15 September 2012 Duke House had been labeled a “Cool Hotel” by The Times with a rating of 8.7 out of 10! 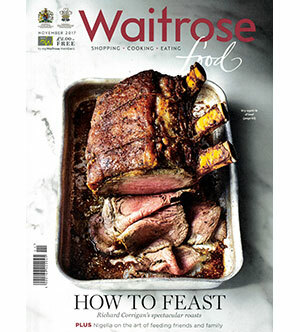 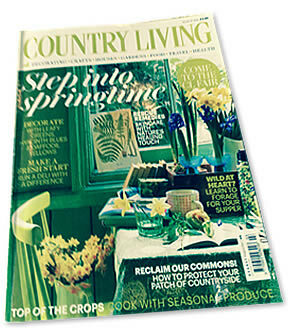 “Liz Cameron offers a true taste of Cambridge, not just through the breakfast ingredients, which include organic granola from a local bakers, free range eggs and occasionally, home bake gammon, but also in the rose- patterned china on which they are served, and the setting: Shaker style cupboards, an open fire and rustic brick floor. 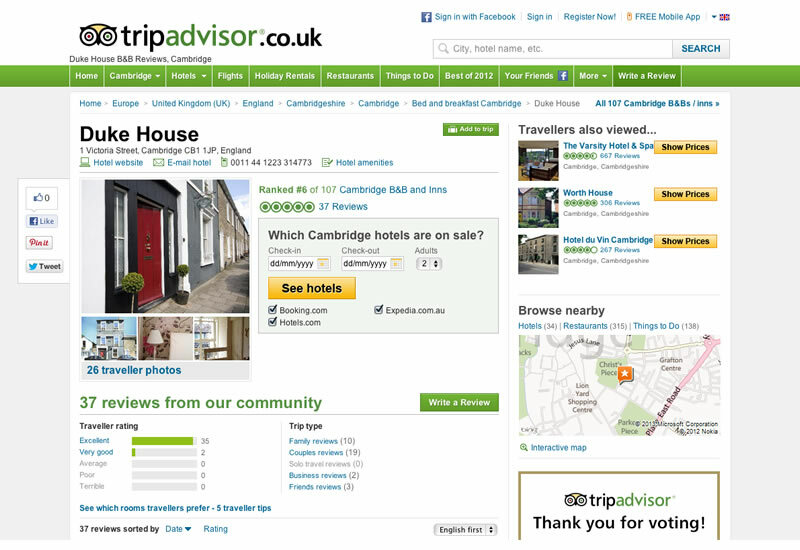 Duke House Cambridge has made the upper reaches of Trip Advisor’s best B&Bs in Cambridge. 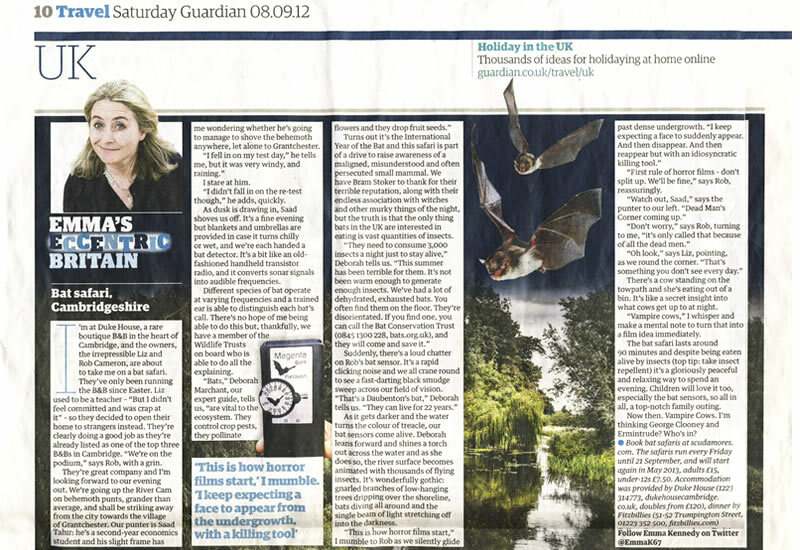 Emma Kennedy wrote up her experience of a bat safari for her quirky ‘Eccentric Britain’ column in The Guardian.